In the past three decades Galliard Homes have developed long term relationships with clients from all professions. This includes Healthcare Professionals and Doctors in particular. We believe our clients continued loyalty to our brand is due to the fact that we are well known for offering excellent value for money, and whenever and wherever possible offer our purchasers capital growth potential. Founded in 1992 Galliard Homes is now the leading and largest residential developer in London today. One of our strengths is the ability to recognise new and exciting regenerating areas in London and lately the Midlands. Attention to detail is always uppermost in our minds and guidance throughout the whole purchasing process is always available via our dedicated sales force. 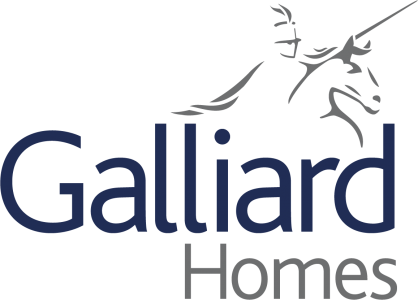 Galliard Homes is and always will be striving to achieve the very best developments and the very best purchaser sales service.